What an exquisite evening of masquerade and dancing in celebration of the Summer Olympics in Rio de Janeiro! 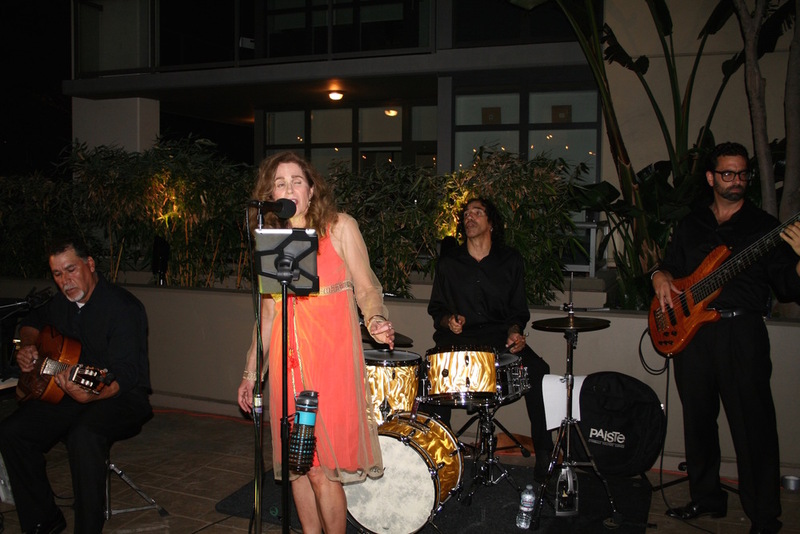 We hope you enjoyed the Brazilian cuisine, caipirinhas, Samba performers and live Bossa Nova band. Thank you all for joining us and bringing your guests!